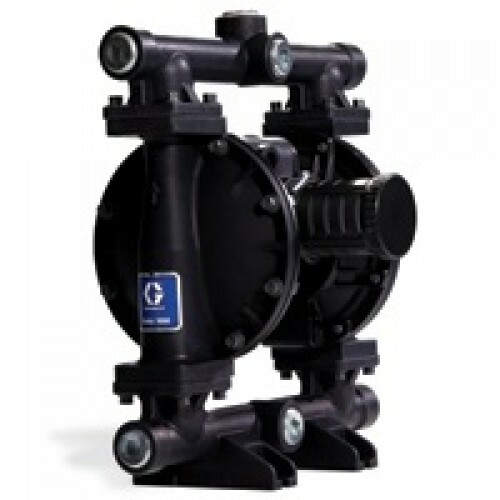 Service Station Equipment-Gas Station Supplies, Nozzles, Swivels, Breakaways-White Tucker Company - Graco Diaphragm Pump 1"
Graco 1" Diaphragm Pumps are used in a variety of different situations as a method for transfering fluids. With their Aluminum and Thermoplastic Elastomer (TPE) components, they are built strong and built to last. Along with the pump's extended service life, there are multiple kits available to fix any problem.